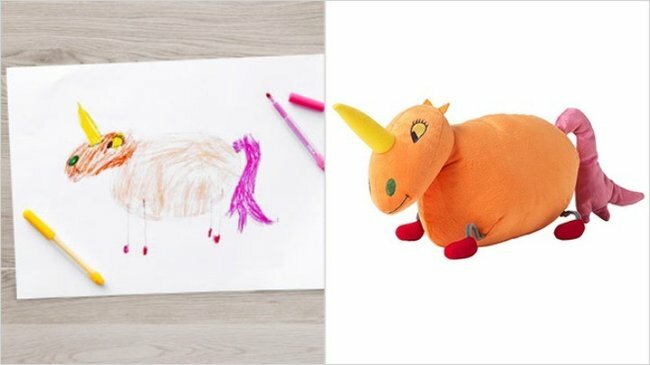 Ikea is turning children's artwork into actual toys. You should probably save that dinosaur picture your little one brought home from kinder today. You never know when it’ll come in handy. 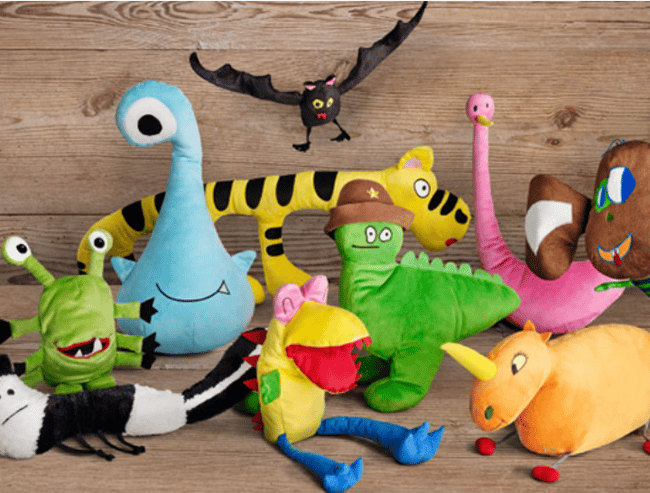 Since 2003, furniture giant Ikea has been running an initiative called Soft Toys for Education. They state, “at Ikea, we believe all children deserve a quality education.” For every soft toy and children’s book sold as part of the campaign between November 9th and January, Ikea will donate $1 to global children’s education projects including Save The Children and UNICEF. Education represents an opportunity, and it empowers children with the knowledge, skills and confidence they need to shape a better future for themselves.” So far, their work has helped over 11 million children. This year, the project has a very exciting and absolutely adorable twist. Ikea might know their way around a lamp, a table or efficiently folding futon. But toys? 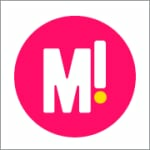 They thought it best to ask the experts, the people who know toys best: kids! Children were asked to design the cuddly friends that would become the centre of the fundraising campaign. Rhino or Unicorn. Not sure. Who cares. 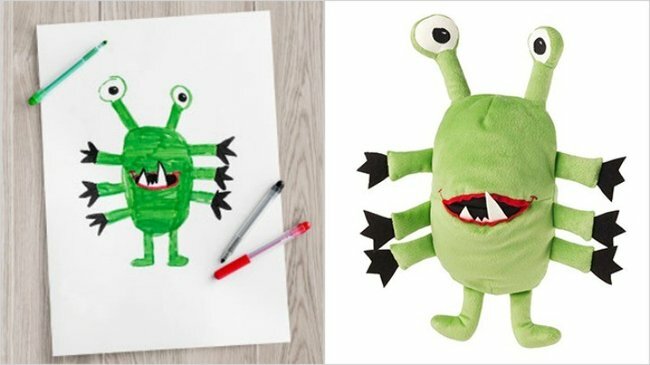 You can take a look at the whole gang over on Ikea’s website. The Ikea Foundation has so far donated more than $90 million to children’s causes around the world. And with toys as cute as this, it is easy to see why their campaigns have taken off.